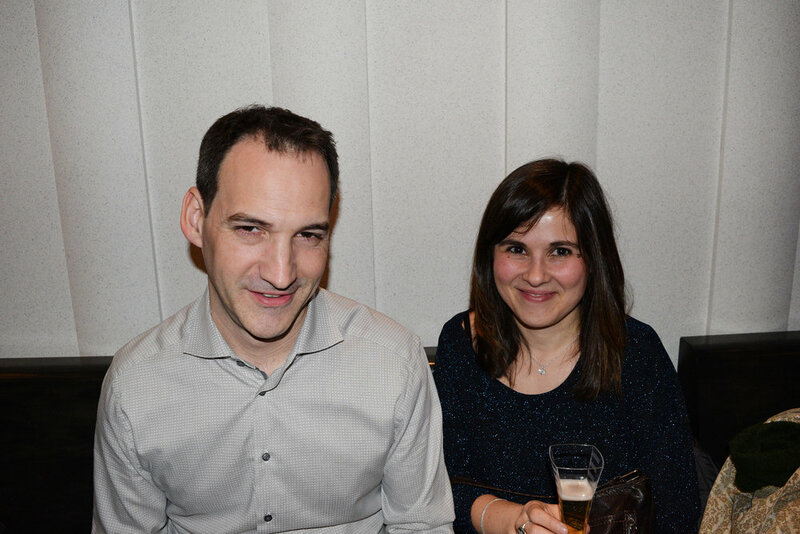 Thur. 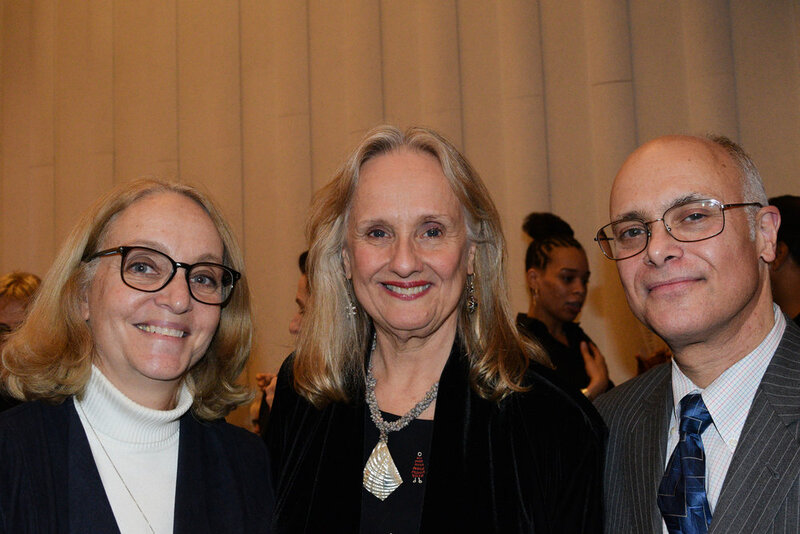 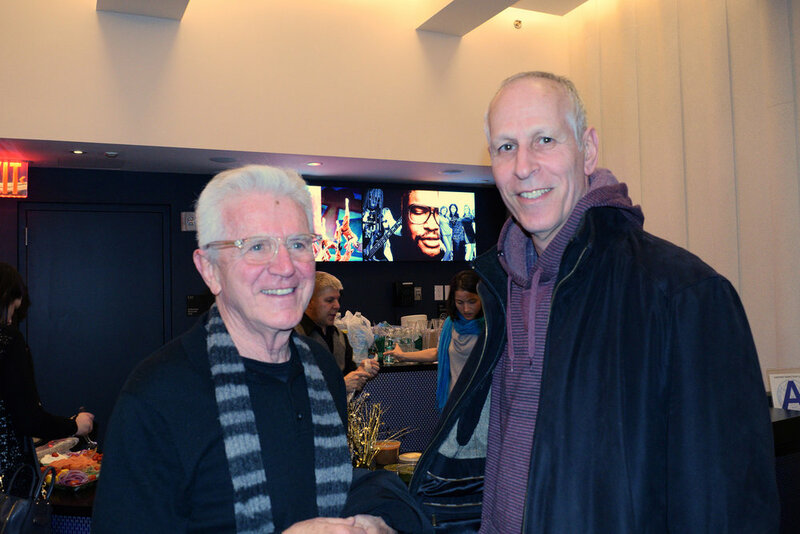 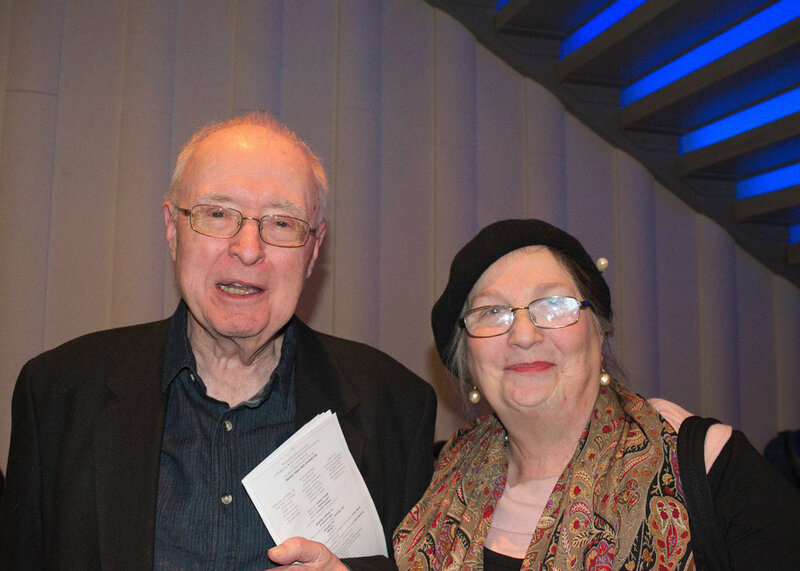 – Sat., Jan. 28-30, 2016 at 8 p.m. 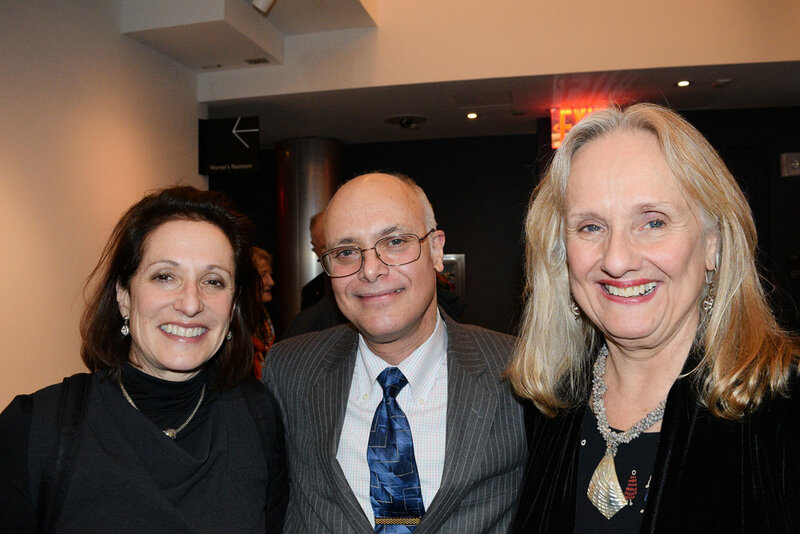 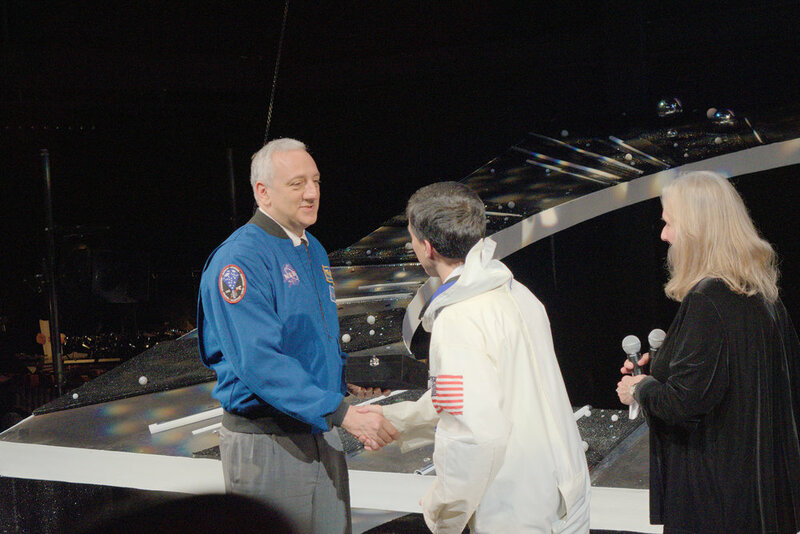 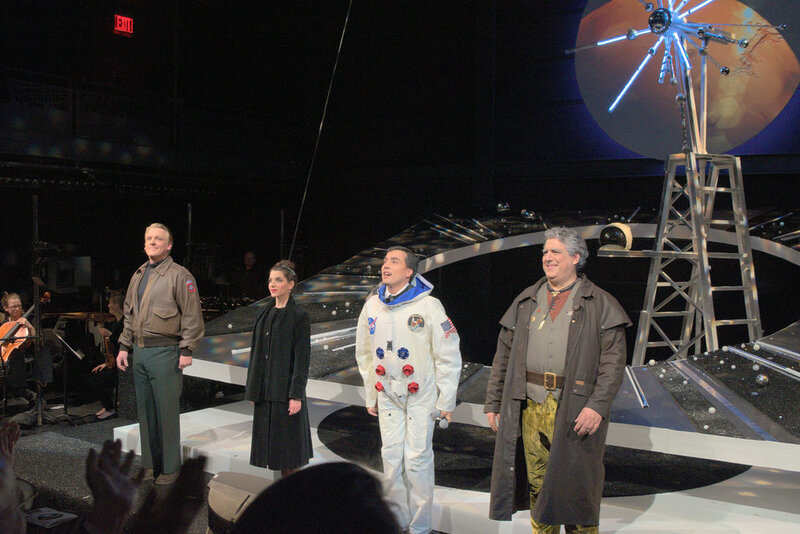 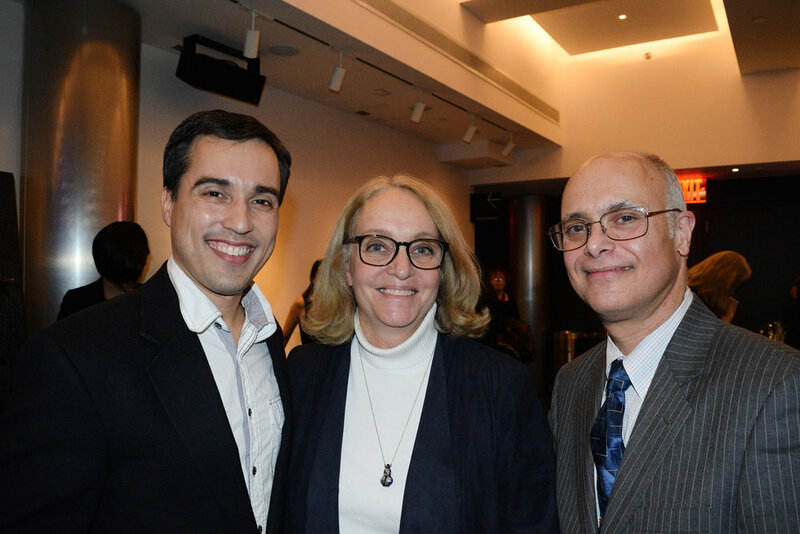 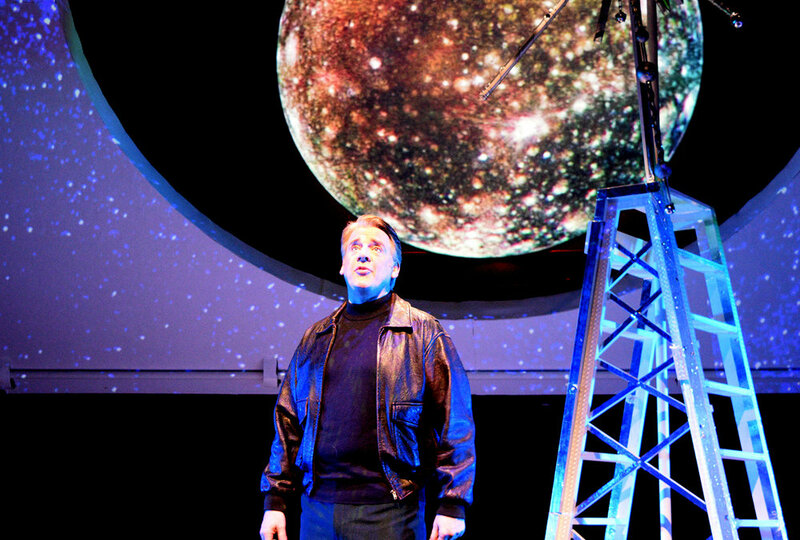 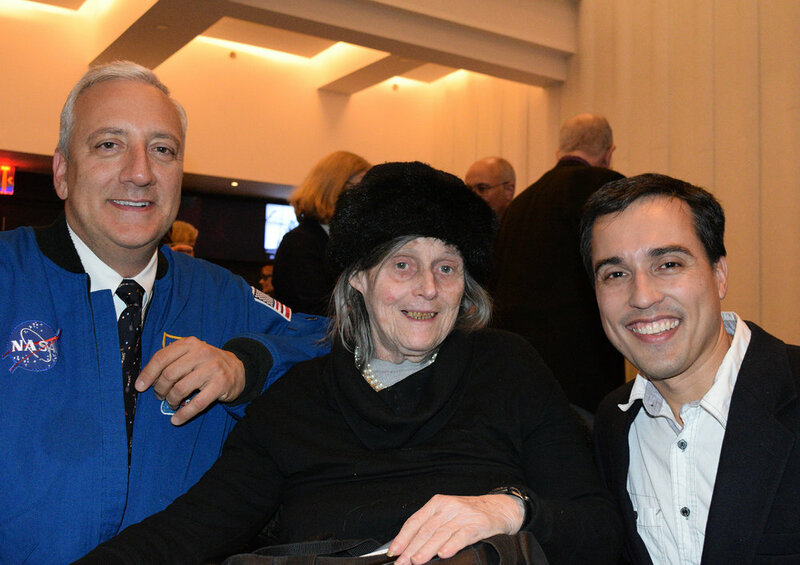 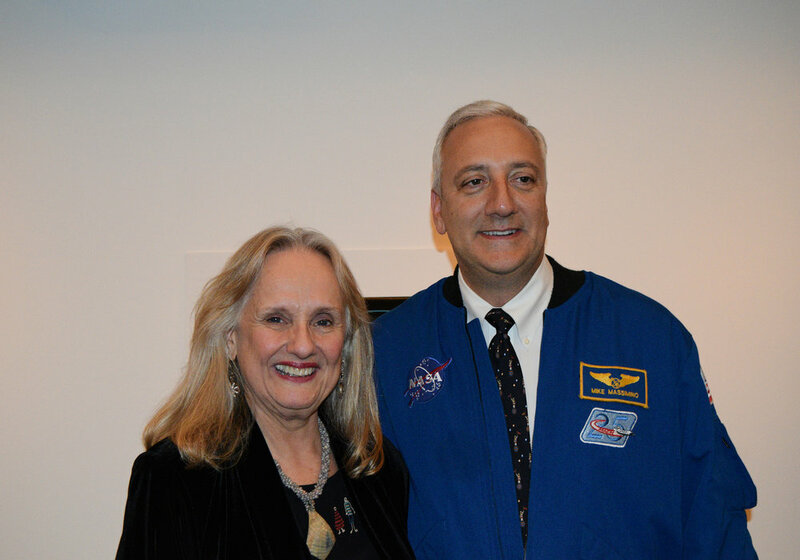 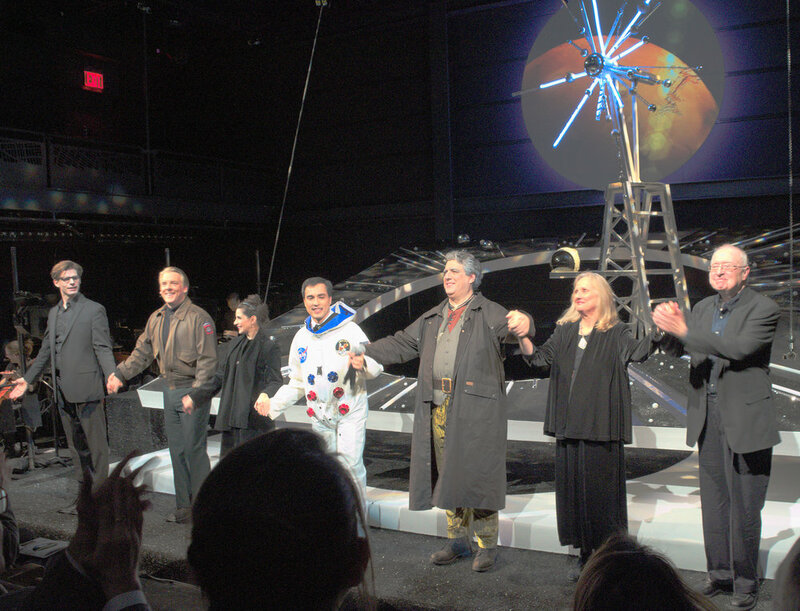 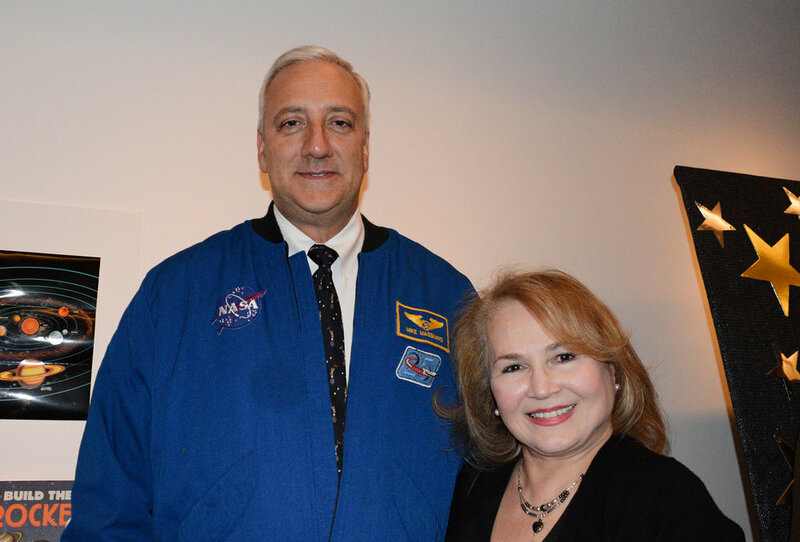 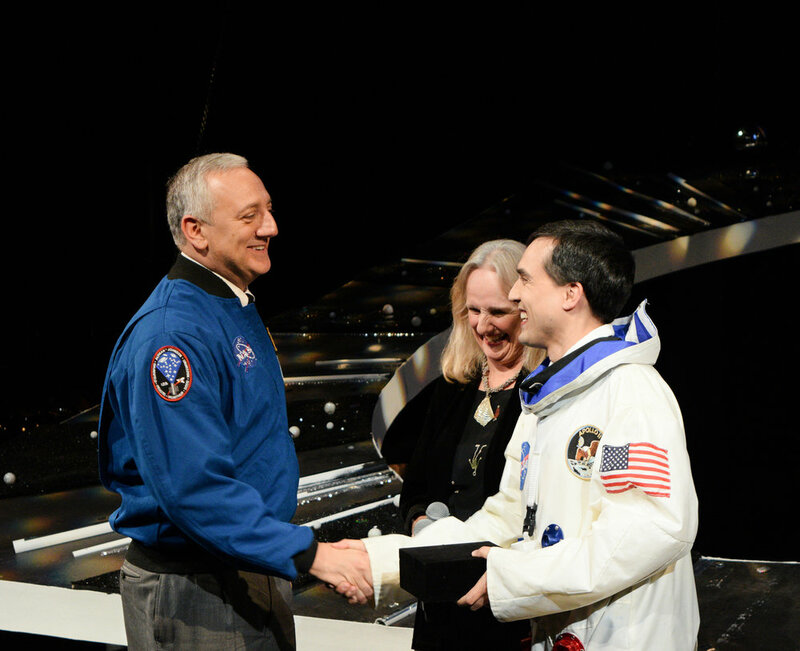 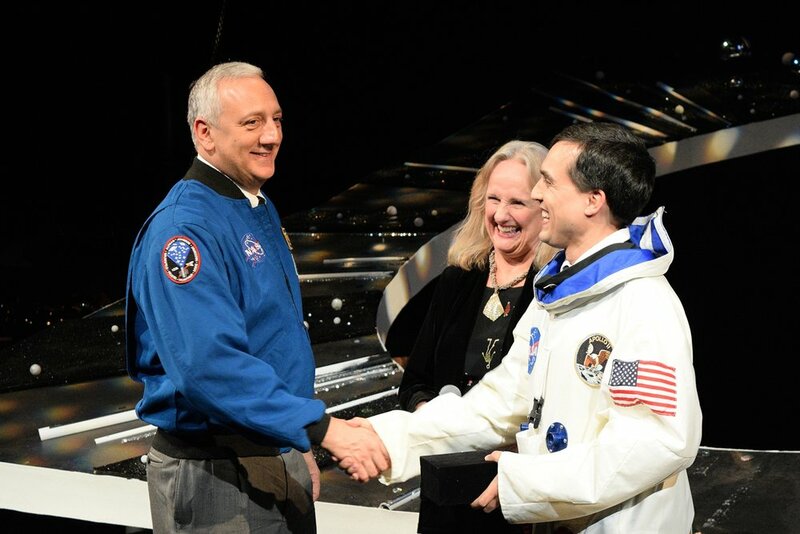 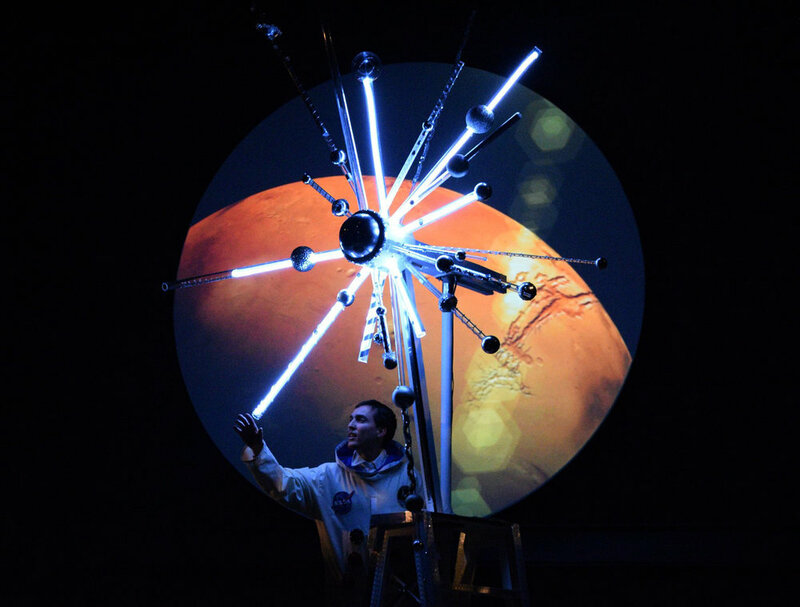 Sat & Sun, Jan 30-31, 2016 at 3 p.m.
Encompass New Opera Theatre honored MICHAEL J. MASSIMINO, former NASA Astronaut, current Engineering Professor at Columbia University and Senior Adviser for Space Programs at Intrepid Museum, as Leader in Space Advancement on Opening Night, January 28th. 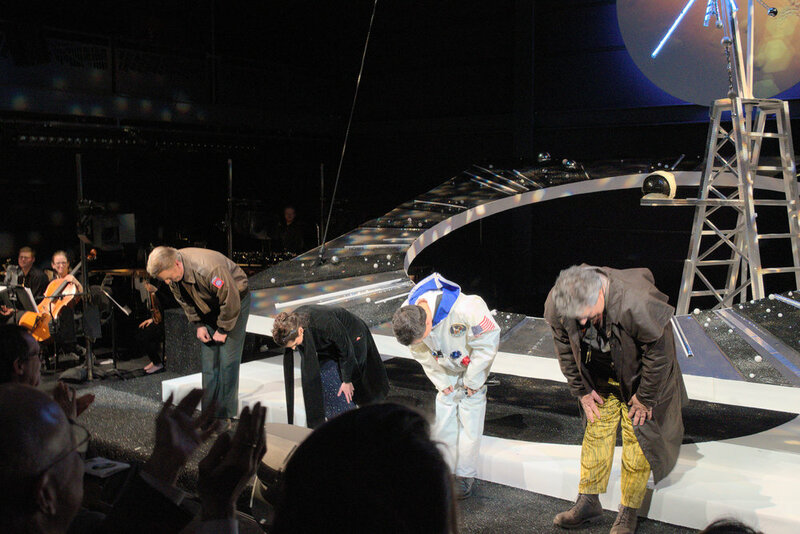 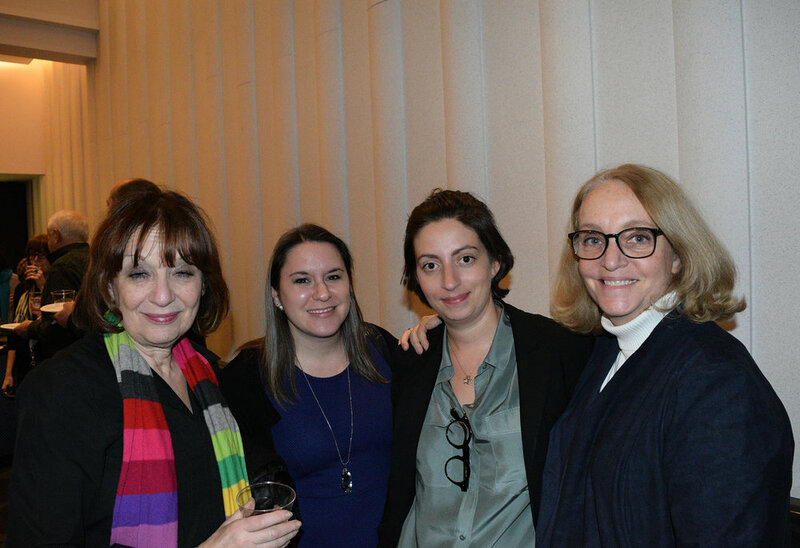 Featuring engaging post-performance talkbacks with the cast and guest astronomers from Columbia University! 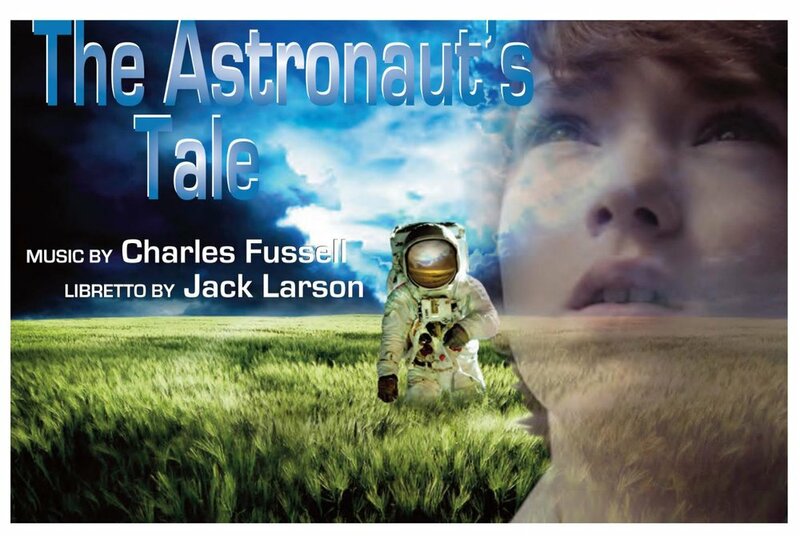 Listen to FQXI's radio interview about The Astronaut’s Tale here.